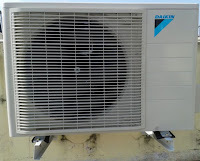 Knowing what goes on during your Phoenix recharge AC is important to having peace of mind that your home air conditioning system is in good hands. So why would an AC system need a recharge? 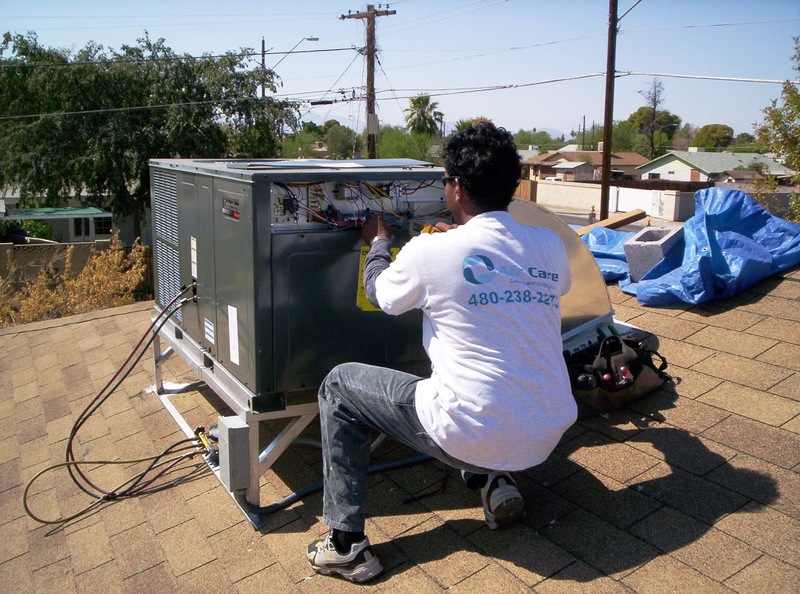 How often are you going to need to have a Phoenix AC contractor come out and recharge your air conditioning unit? 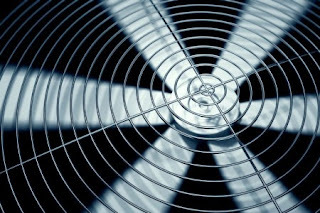 Knowing the answers to these questions will help you when you're trying to keep your AC system healthy and online. First off, what is a Phoenix recharge AC? 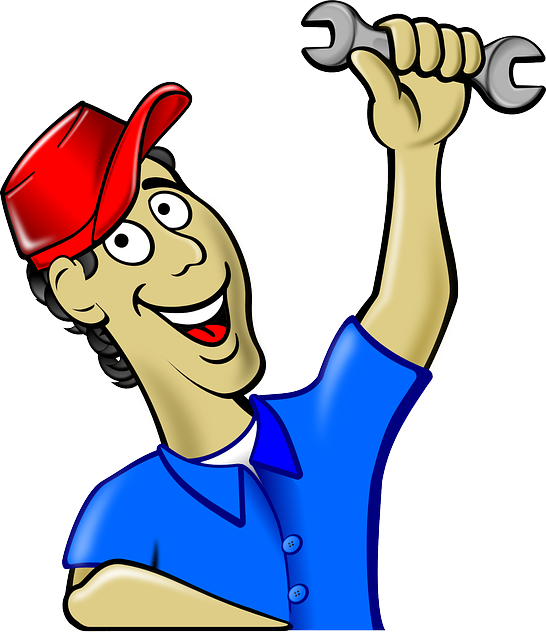 Well, recharging an air conditioner is when a technician replaces any refrigerant that has been lost. 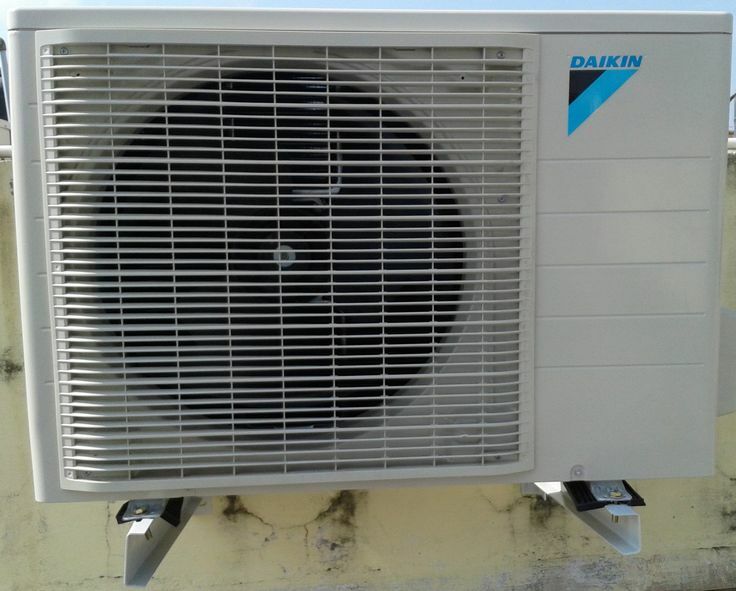 Low refrigerant levels mean your unit doesn't cool down your home as well, which costs you comfort. That means that optimal comfort comes from having your refrigerant at the best levels. But sometimes due to a leak or other problem, refrigerant escapes. Low refrigerant isn't a very common problem. And when it is, it is pretty much a sure sign of a leak. If you just get the refrigerant topped off without fixing the leak, it will just leak again, costing you more money later. Fixing the leak will help prevent these repetitive costs. AC technicians have a lot of tools to help them find leaks. Electronic sniffers, colored gasses, and submersion tanks all help to identify and fix leaks. But if you want to check for yourself, you can look for any areas that may have frost or unusual chill. The refrigerant is cold, and the most visible sign of a leak is frost buildup. That's a sure sign that there is a hole to repair. Technicians can also inspect your unit for any leaks, more thoroughly than you can by sight. This means you can know that any problems you have will be spotted and then you can take care of them. In the future, the EPA is moving to replace the most common refrigerant with a more eco-friendly alternative. This change will mean that if you want to keep your system and use the new refrigerant, there might be a significant cost. On the other hand, buying a new system is also expensive, but it will run better and will already be equipped to handle the new refrigerant. These are some of the expenses that may arise for you for Phoenix recharge AC in the near future.